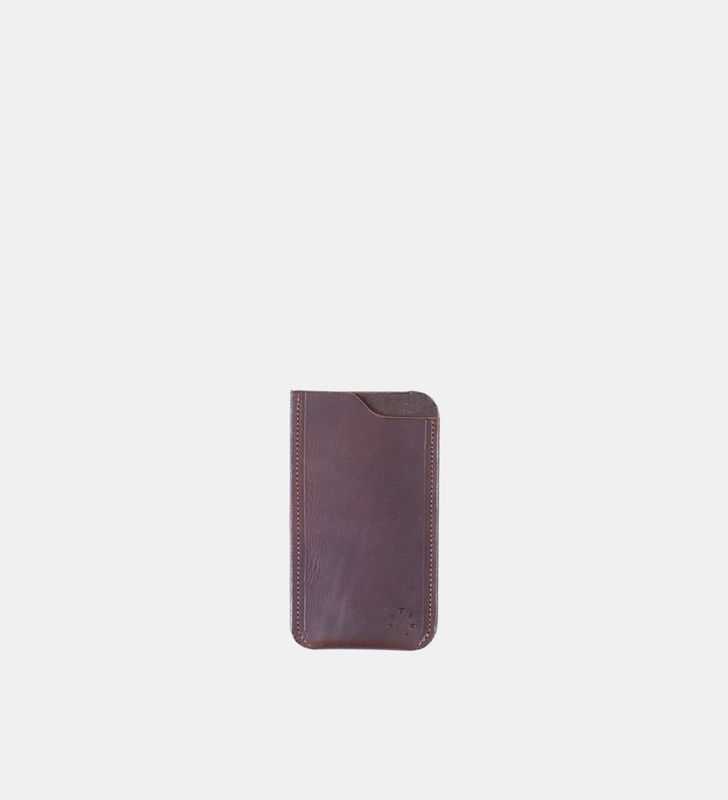 A full-grain leather & side stitched iPhone™ sleeve, designed to protect your notoriously delicate device. Available for both the iPhone 6, X models and Samsung S7. 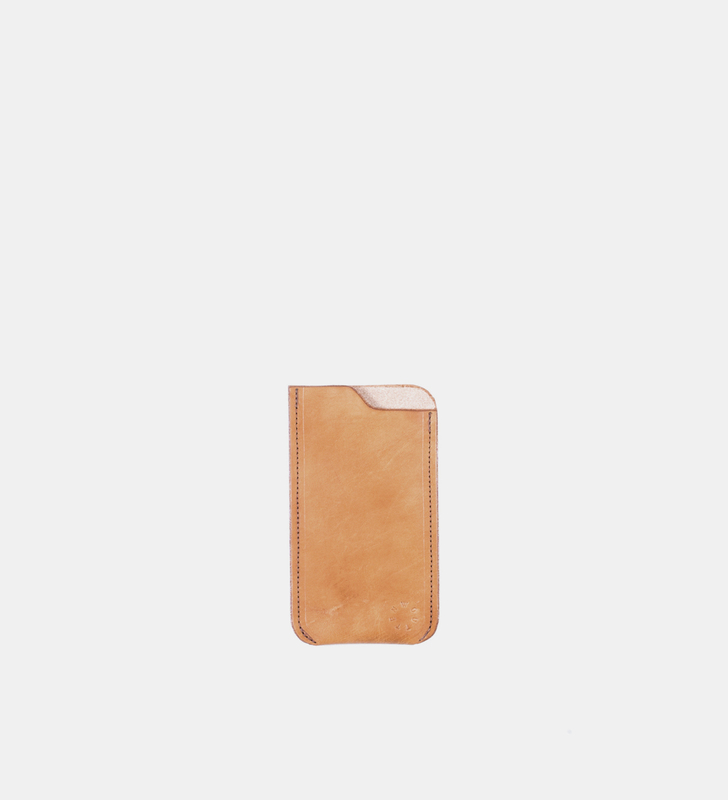 Please note that these covers will fit your phone only. They will not accommodate another protective cover on the device.